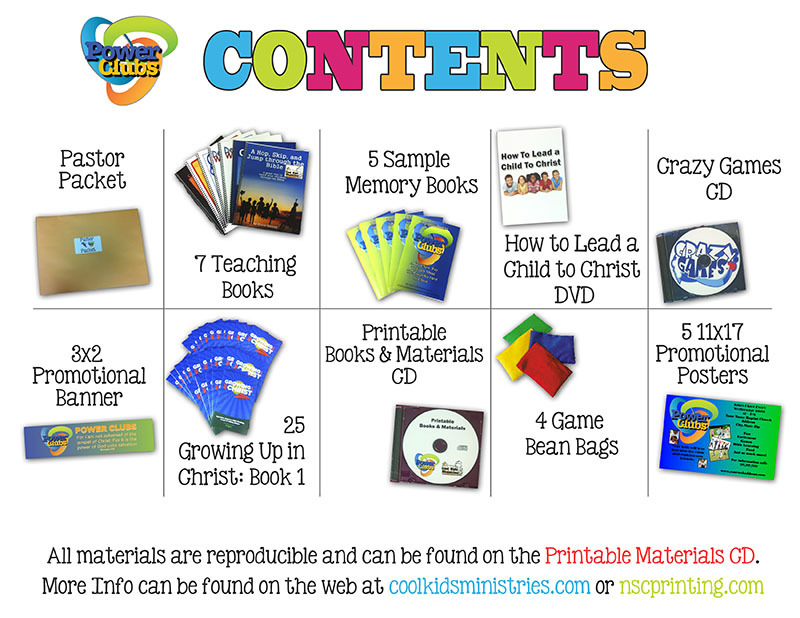 Below are the items that you can purchase from Cool Kids Ministries. All of them are downloads. Once you have made your purchase we will send you a link to download your item(s). Due to the fact that we could be in a service at the time of your order, please allow us up to 24 hours to deliver your download. 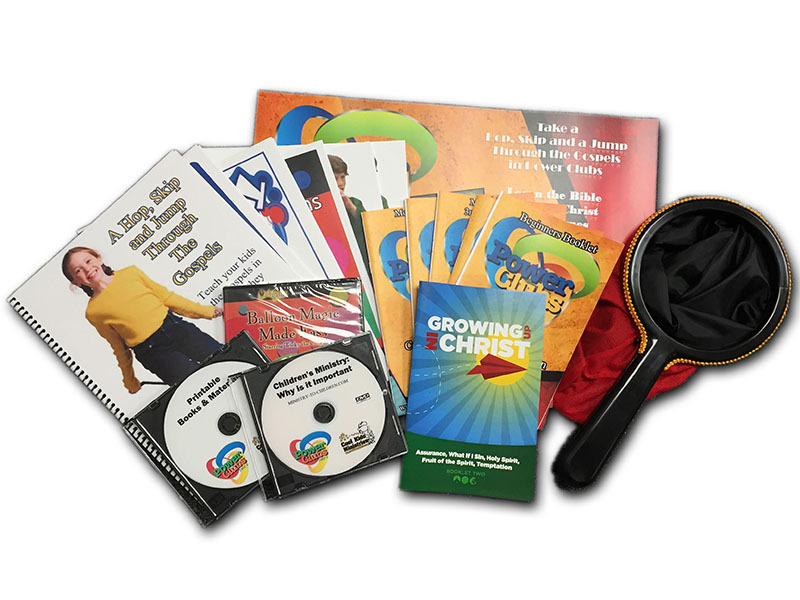 We hope that you will enjoy your purchase and use them to teach boys and girls about Jesus Christ. This is an entire year of curriculum. It is designed to be an after-school program but can be used in place of a mid-week program as well. Where else can you find an entire year of materials for this price? Again and entire year of curriculum. All of the memory books, lesson books, songs and so much more. You and your kids will enjoy this curriculum. Order yours today. Danielle's Cry follows the life of a young lady who has had a struggle in life. Did you know that almost 25% of all young ladies between the ages of 13 and 30 deal with Self Injurious Behavior (cutting, burning, etc)? In this book you will learn how to look for problems and how you can help others. Get your copy today. I must be clear, this book does not show you how to make balloon animals. You can find how to make all of them on YouTube with specific details. However, this book will give you ideas on how to teach using balloon animals and it will also show you how to create a Noah's Ark with your animals. Each animal has a specific lesson and verse(s). Orders you today. 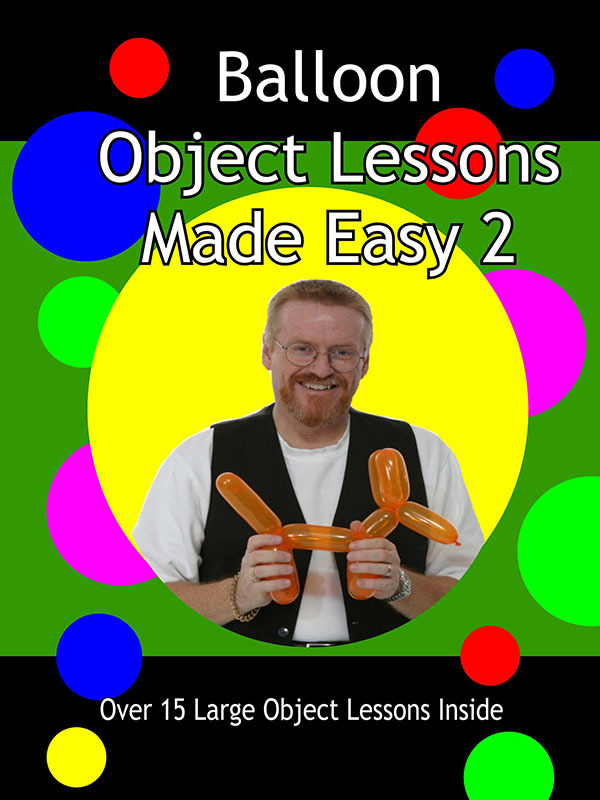 Just as in the first book, this book does not teach you how to make the balloon animals, you can find that info on YouTube. This book will supply you with verses and lessons for your creations. A great way to keep the attention of children and you can also use your creation as a quiet seat prize. Get yours now. 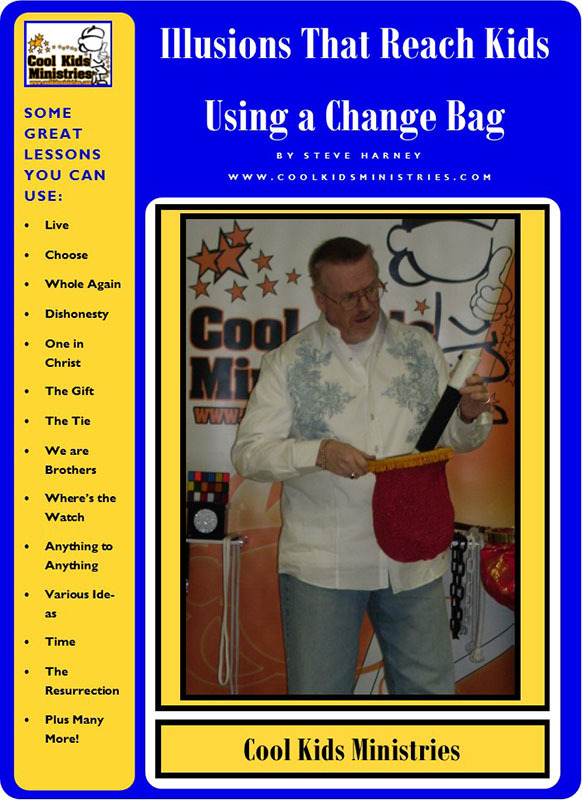 This book will teach you how to do 25 different magic tricks with a change bag. It also will show you how to make a change bag from paper bags. You can order a regular change bag from us, just email Bro. Steve. 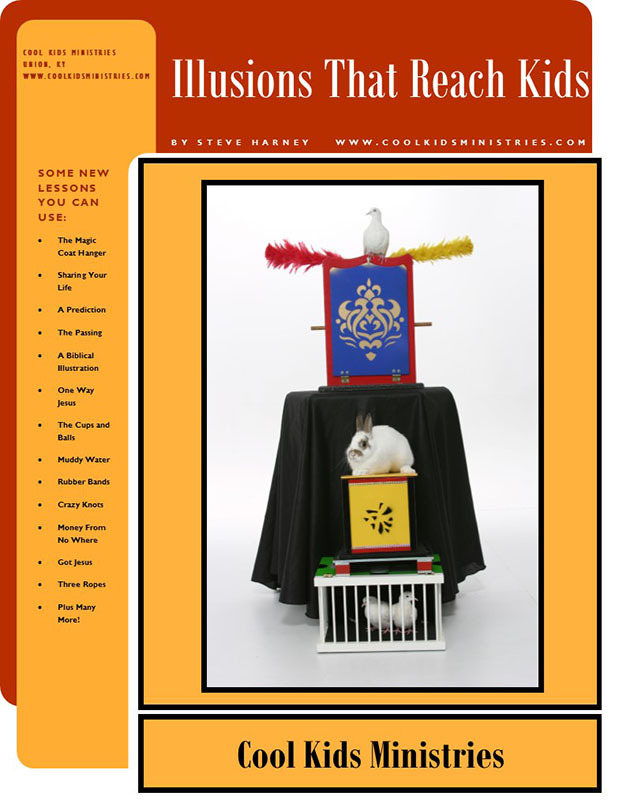 These are easy to perform and you will love the lessons supplied. This book will give you 26 lessons that will take you, with hand gestures, through the Old and New Testaments. After teaching through this book you and your students will have a grasp on the major stories of the Bible and its chronological order. You will love this book. This book will take you on a trip through the gospels and the life of Christ. You will find 28 lessons that will teach you not only chronological order, but give you a good grasp on the life of Christ and the first 4 books of the New Testament. You will once again have hand gestures that will make it easy to remember. There are a total of 32 lessons in this book. Each are performed with items that you will find lying around your house. Each comes with a verse and biblical application. 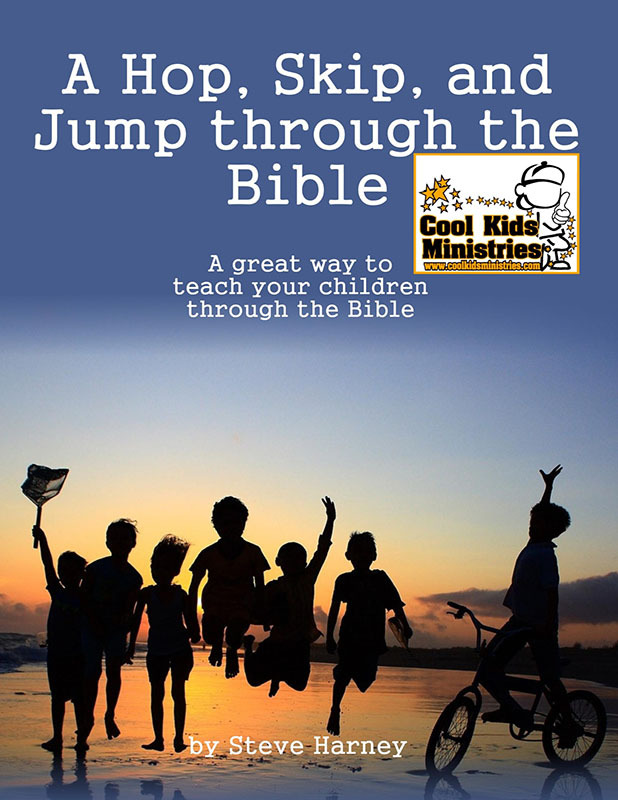 Great for a mid-week program or a Junior Church program. 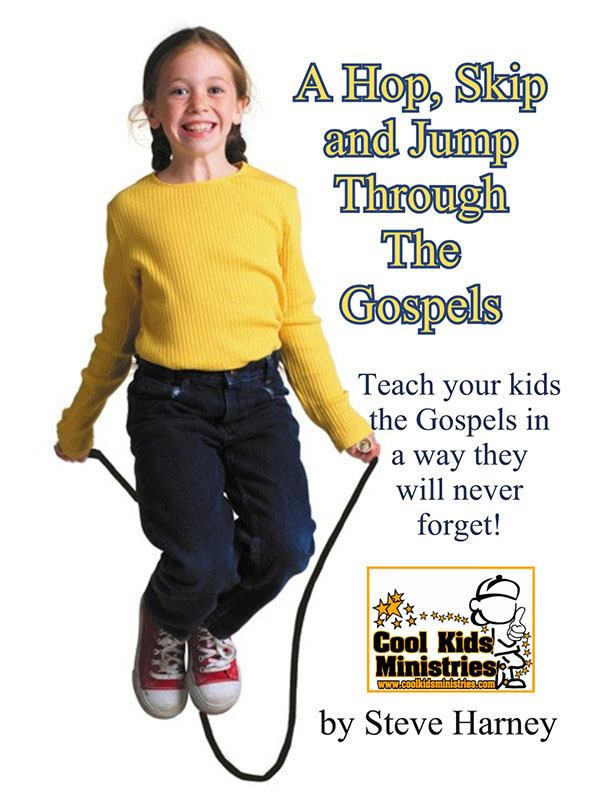 Order yours today and watch your kids get excited about lessons at church. The very first book written by Bro. Steve. This book will challenge the way you teach, how you look at your assignment and how you treat those that you are teaching. Whether it is Sunday School, small groups or whatever. This book will put you On The Spot. You will receive two books. One is for the teacher and the other is for the student. This will help you to take your students to the next level. Now that they are a Christian, what should they do. 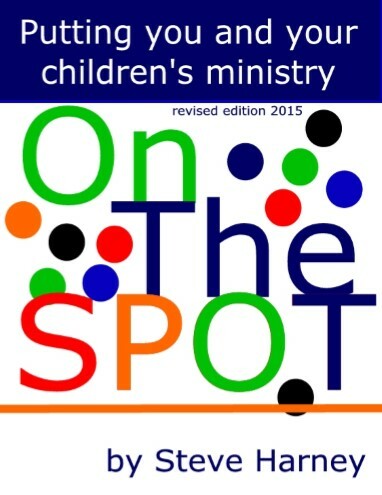 It is a 6 week program, discipleship if you will, that will help them grow in their faith. It is a must for all students. You will receive two books. One for the teacher and one for the student. 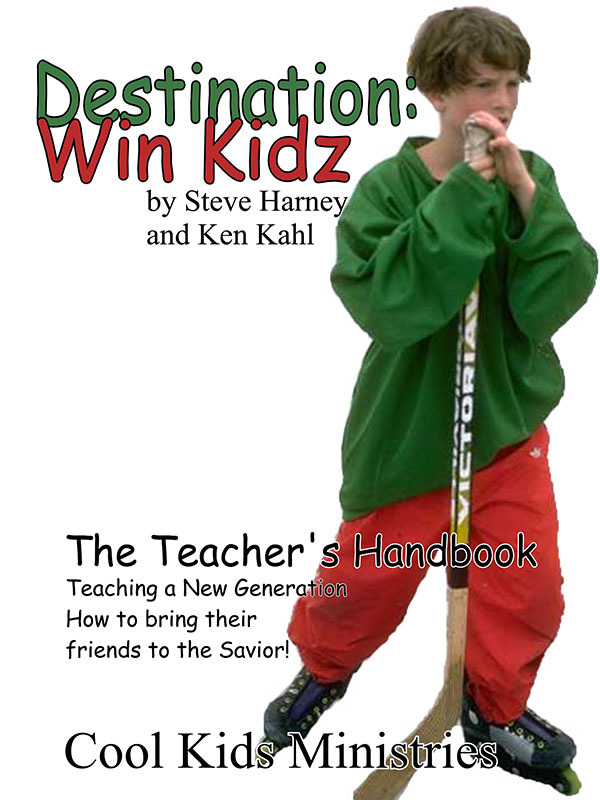 With this 6 weeks series you can teach your older students how to be a soul-winner. There is nothing greater than teaching someone how to reach others for Christ. 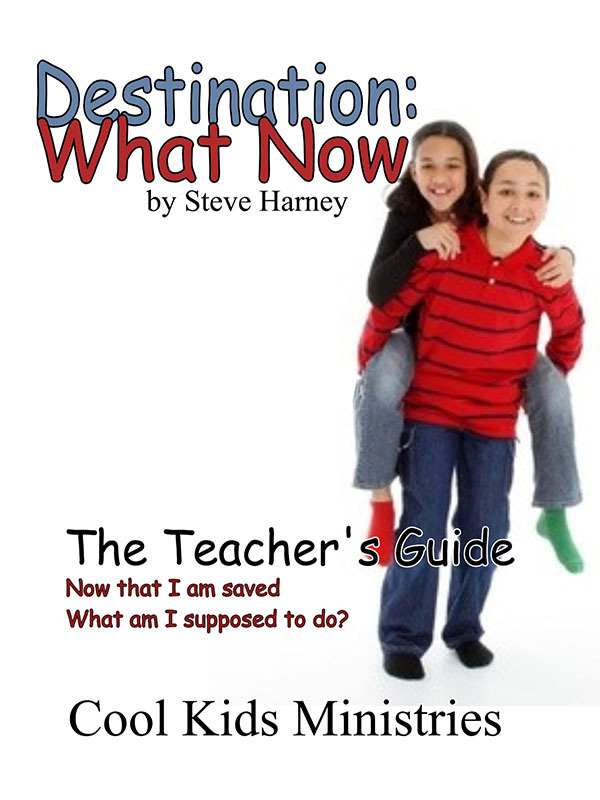 This book will not only help your students, it will help you too.